To keep up with demand, New York City needs 279,000 new apartments by 2030. The city is falling behind that target but is faring better than other cities, having added 212,000 units in building with five apartments or more from 2000 to 2015, according to a new report by the National Multifamily Housing Council and the National Apartment Association, a trade group comprised of landlords. The report, according to Bloomberg, shows that New York is easier to build in — in terms of land costs and regulations — than other major cities, including Seattle, San Francisco, Philadelphia, Boston and Miami. 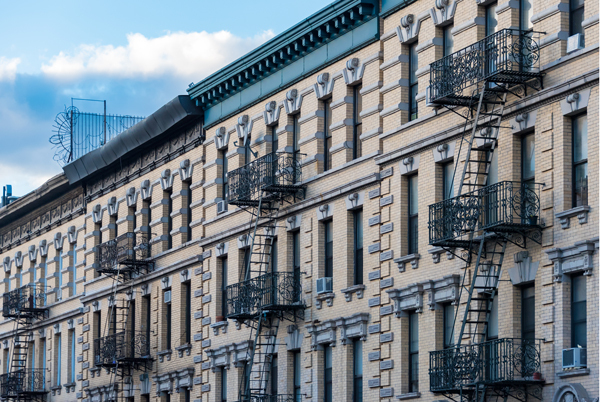 Still, the report found that New York is the 10th most difficult city to build in, which can, in turn, make it more difficult for tenants to find affordable housing. More than 44 percent of the city’s renters are spending more 35 percent of their gross income on rent, according to the report.